A collision on Brighton Road is caused traffic to build up this afternoon. 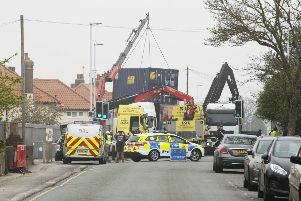 Police were called to the three-vehicle collision at 3.25pm today. No injuries were reported and the road is now open.